Paul McCartney has added five more dates to the never-ending tour that is his life, announcing October stops in Ohio, Pennsylvania, Michigan, New York state, and Canada. 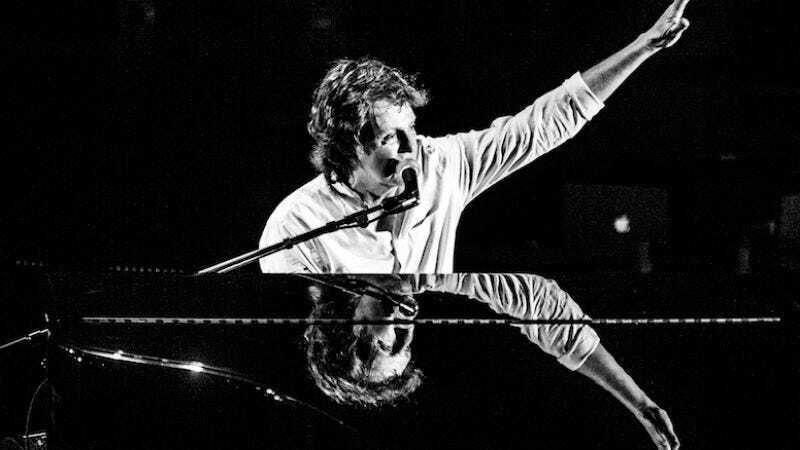 The dates, which are ostensibly part of the former Beatle’s “Out There” tour mark McCartney’s first appearance ever in both Buffalo and State College, Pennsylvania, and will include both old songs (because, duh) and songs from his latest effort, 2013’s New. The newly announced dates are listed below, with tickets going on sale starting later this week.